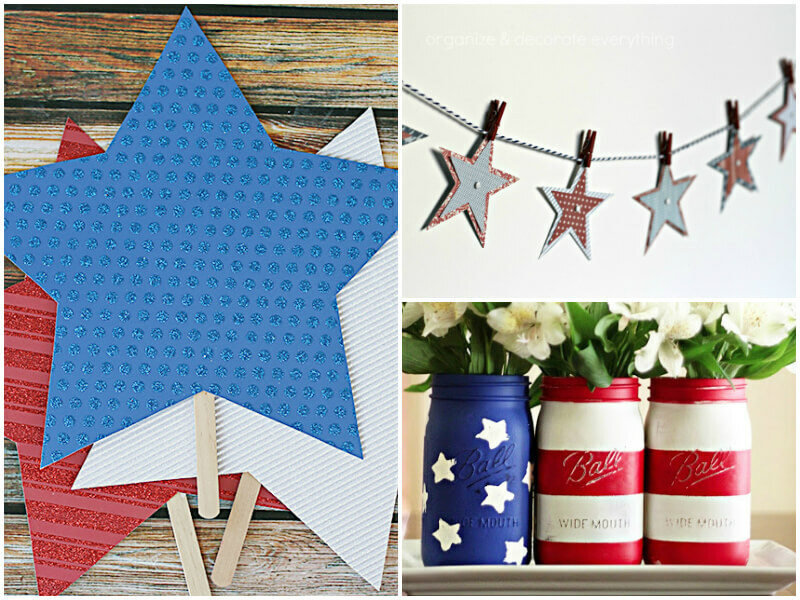 4th of July Party Ideas to Get Your 4th of July Party Started! Has your 4th of July celebration gotten a bit boring? 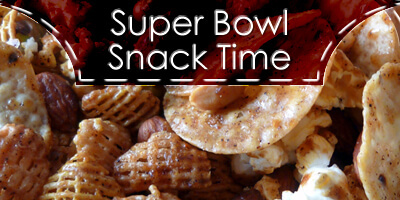 Do you find yourself eating or serving the same things every year on the 4th? There is a lot to be said for tradition–especially on a holiday considered our nation’s birthday–but there is no reason for this day to be dull. With the holiday falling on a Friday this year, I imagine many of us will be celebrating all weekend long. 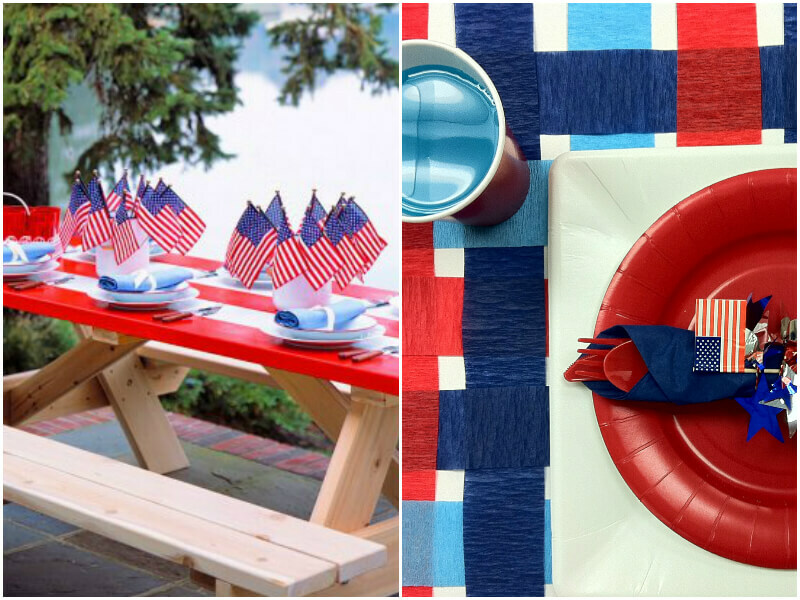 Here are a few new 4th of July party ideas to spice up your festivities without tangling up your weekend. 1. 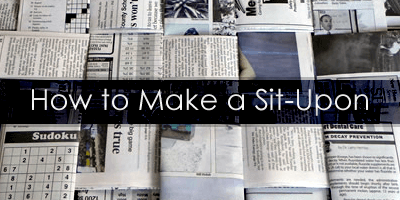 Let’s get your table set! You might not have time to paint stripes on your picnic table in patriotic style, but this crepe streamer table runner is quick, easy, and festive. 2. A little bit of decor can help to set the mood for your party. These American flag mason jars are great for displaying flowers or holding these DIY star-shaped paper fans that will keep your guests cool. A patriotic star garland would help set the mood either indoors or outdoors. 3. Making it easy for people to pick up forks, knives, and spoons is key to moving people through a buffet quickly. Bundling utensils is an efficient way to keep things moving, but also add a bit of color and style to your party. With colored napkins, origami paper, and a bit of tape, you can create patriotic napkin rings to keep your utensils together. 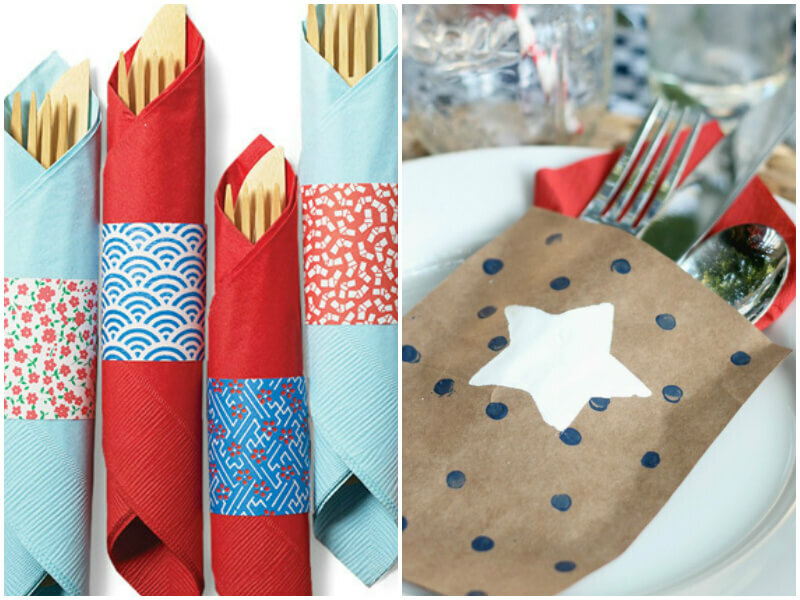 If you have children who want to help you prepare for the party, these paper bag utensil holders are one of my favorite kid-friendly 4th of July party ideas. 4. 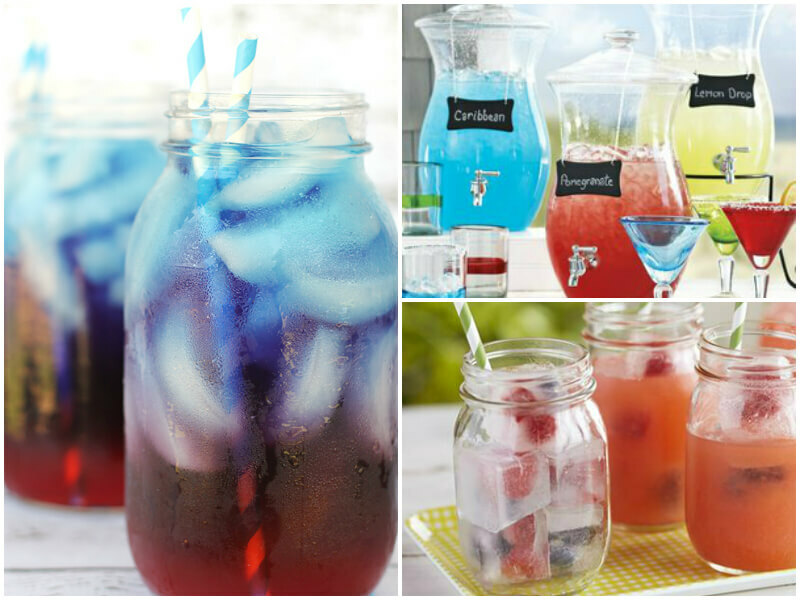 Some patriotic punch, big dispensers of red, white, and blue colored drinks, or strawberry lemonade with berry ice cubes will keep everyone hydrated throughout the day. 5. 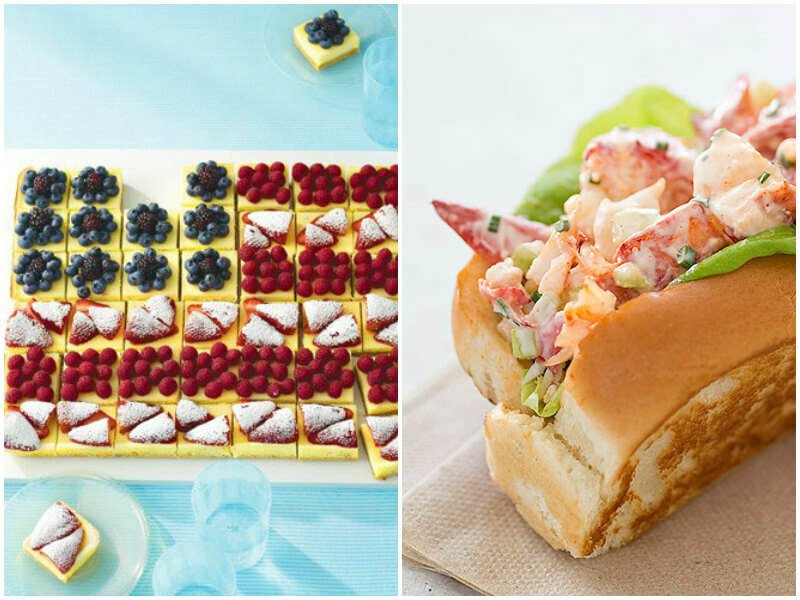 While certainly there are American classics for 4th of July gatherings (hot dogs, burgers, or New England lobster rolls), it is hard to keep them in the red, white, and blue theme. 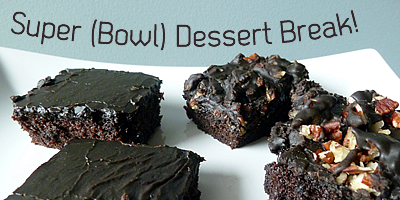 Desserts are much easier to keep in theme with all of the fresh berries in season. My favorite idea this year is this Fruited Cheesecake Flag. 6. On a really hot day, there is nothing like a popsicle. 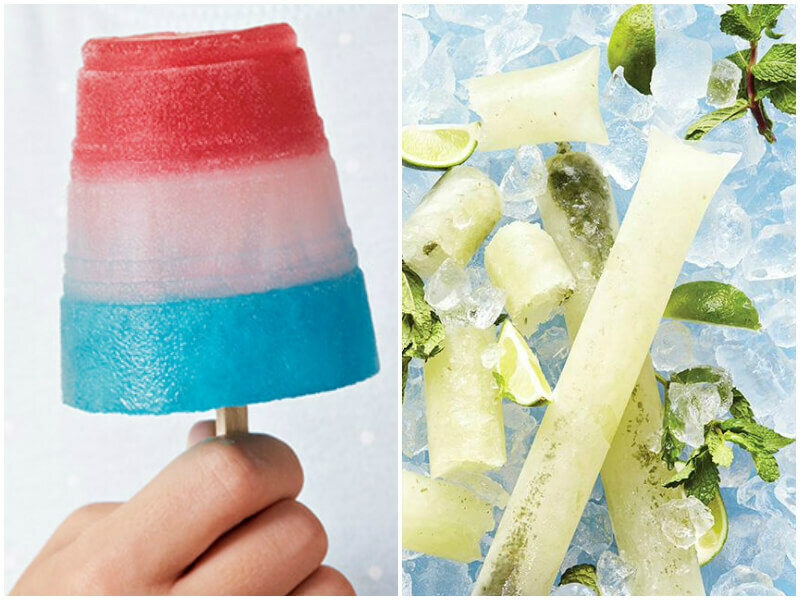 These Bomb Pops are kid friendly and patriotic. I would love to try some of the “adult” popsicles that I have been seeing a lot of this season, especially these Mojito Boozy Ice Pops. 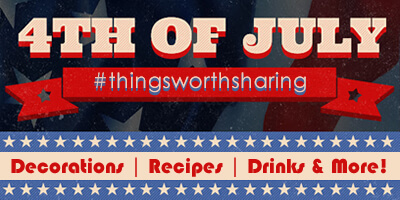 For more great 4th of July party ideas, check out our 4th of July Pinterest board. 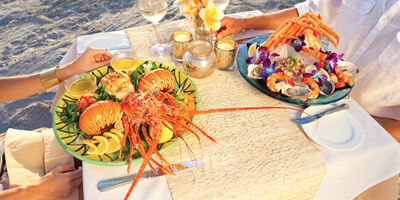 To keep the party going throughout the summer, check out our Outdoor Eating board. Whatever you do, the MyUntangled Life crew wishes you a safe and happy 4th of July weekend.